"There's nothing worse than a curling collar. 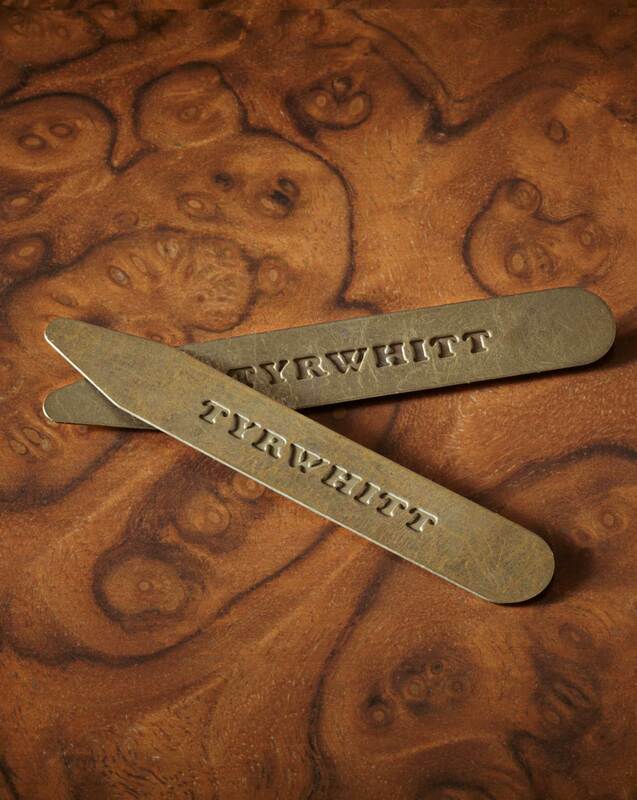 If you wear cutaway collar shirts, these collar stiffeners will keep them solid and smart, just as Jermyn Street intended." Excellent product and thanks very much. Made of brass. A nice touch. They do the job well and aren't too flimsy.